Home » About » Our Doctors » Steve Kang, M.D. 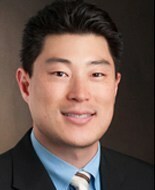 Dr. Kang is a board certified orthopaedic surgeon specializing in foot & ankle surgery. His practice focuses on reconstructive surgery, foot and ankle fracture care, ligament and tendon repair/reconstruction, minimally invasive and arthroscopic procedures, and work and sports injuries. 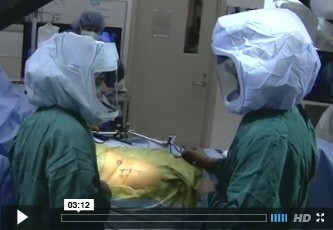 He also has an acute interest in foot and ankle arthritis care, including total ankle replacement.